Are you in search of a specialist for Saab repairs? 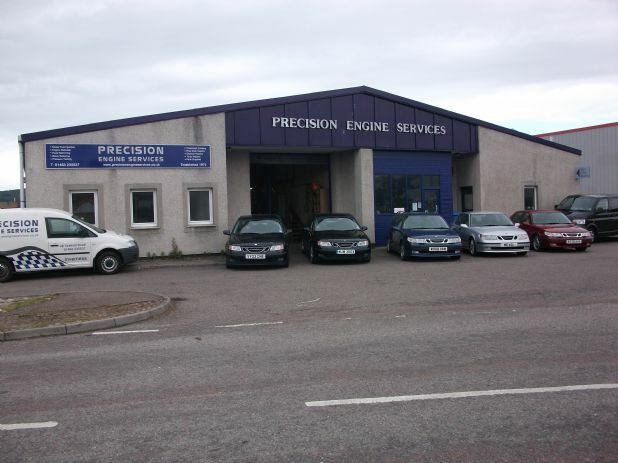 Frank MacDonald has been servicing Saabs here in Inverness for over 25 years. 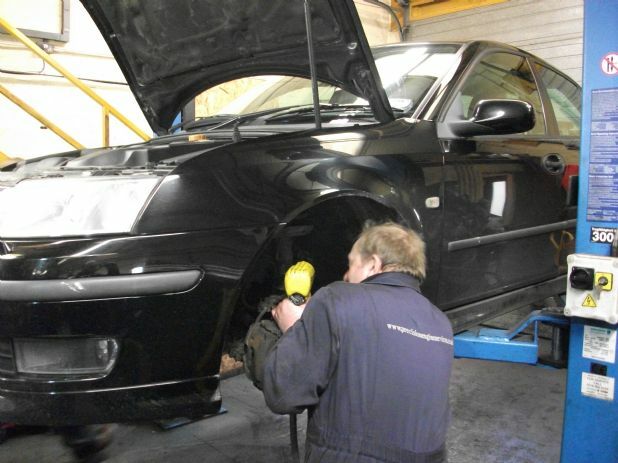 He is fully Saab trained and the most qualified technician in the North of Scotland. Whatever the age of your Saab, we can help. For more details about any of the services we provide, or if you have any questions, call today on 01463 235537. Alternatively, e-mail us using our Contact Form. We look forward to your call.